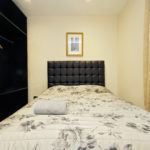 We cannot guarantee that we will be able to check you in if you arrive early. 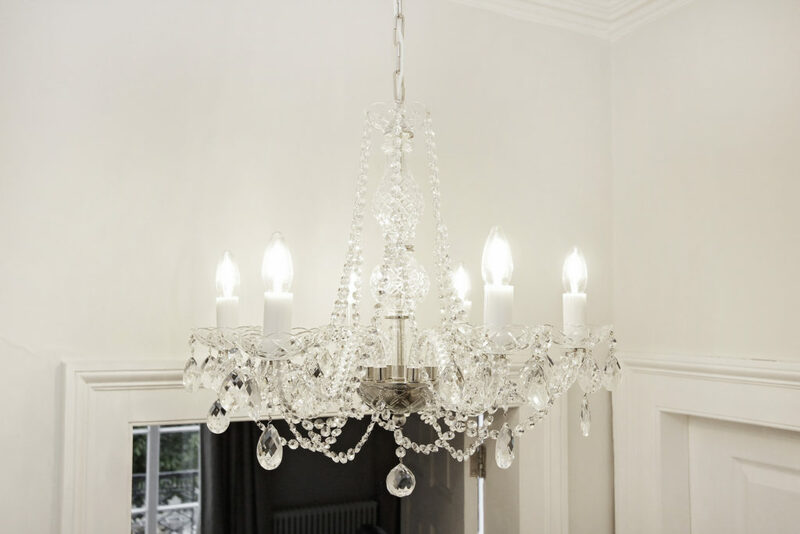 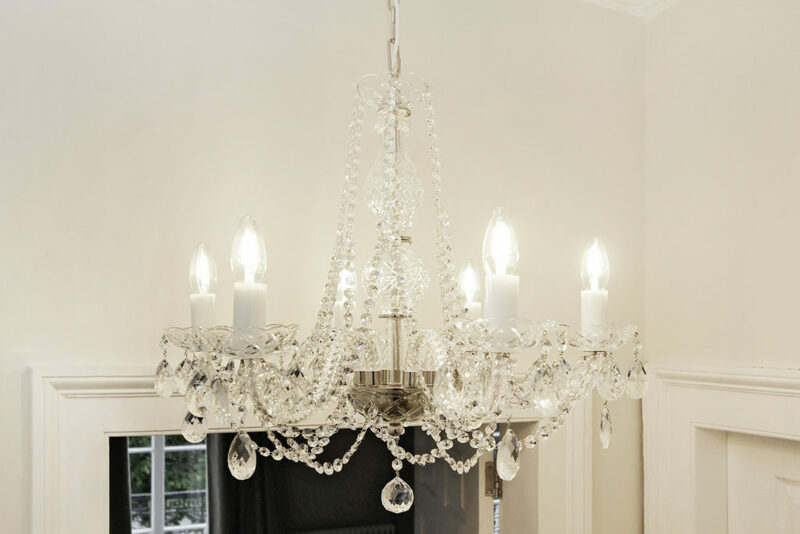 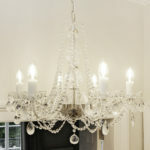 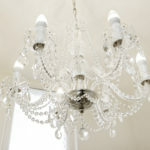 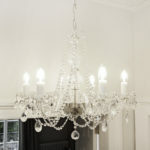 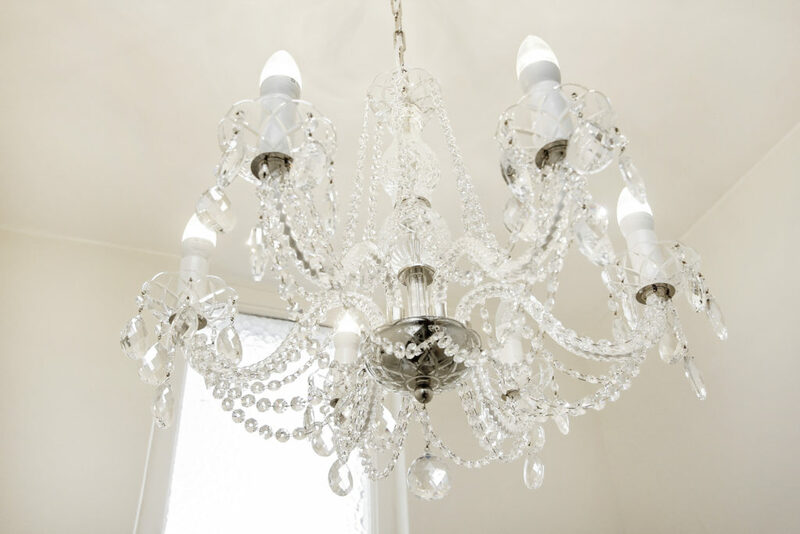 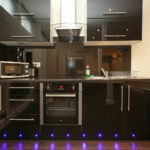 However, if you make a prior arrangement then we will be able to do this by special request. 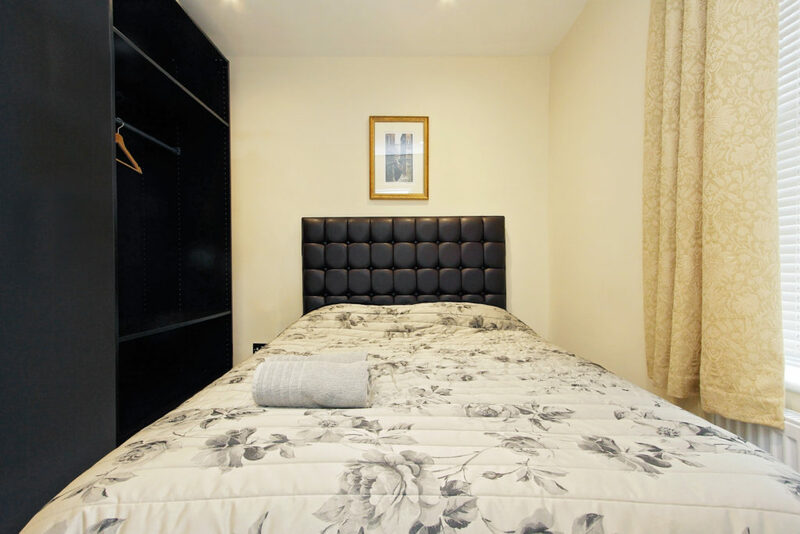 If you arrive earlier than check-in time we will store your luggage for you until your apartment or room is ready. 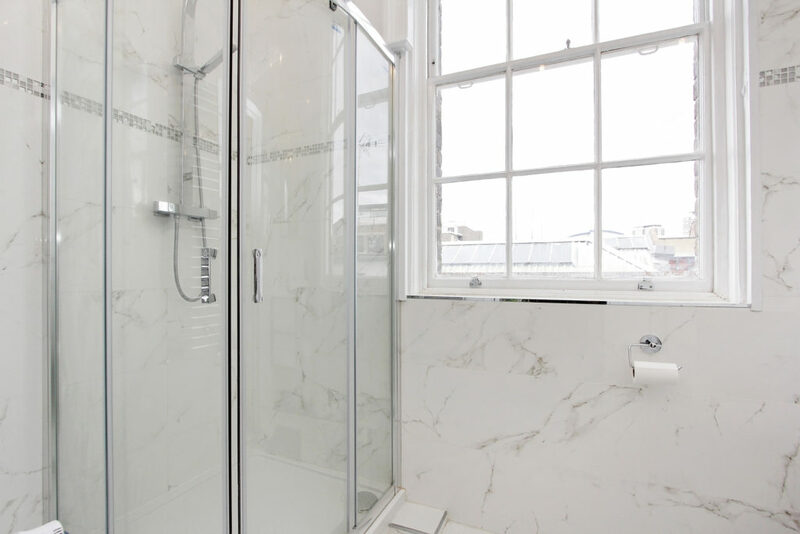 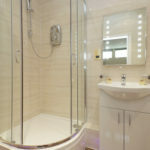 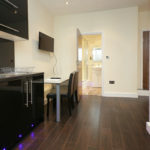 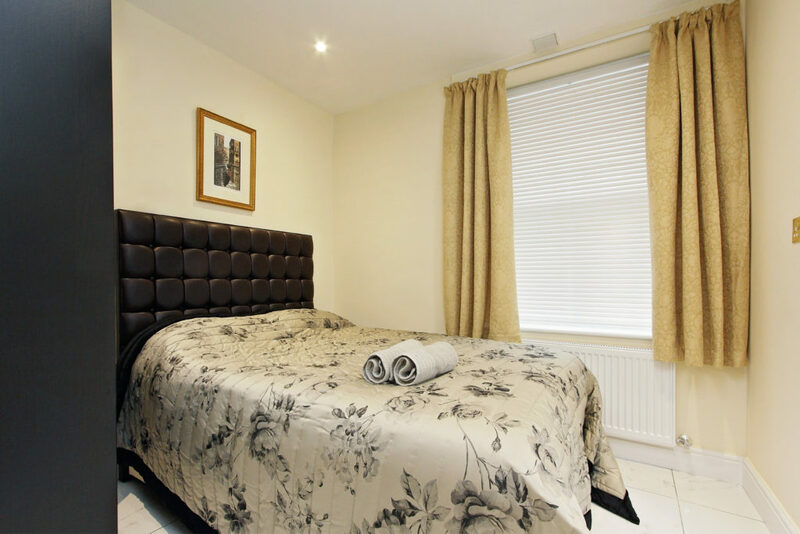 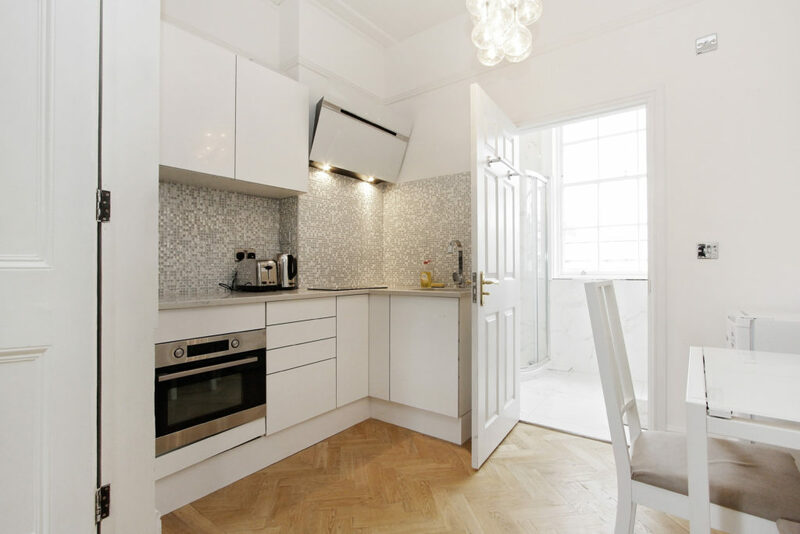 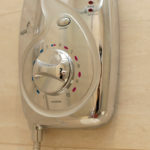 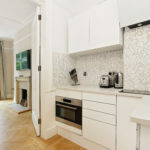 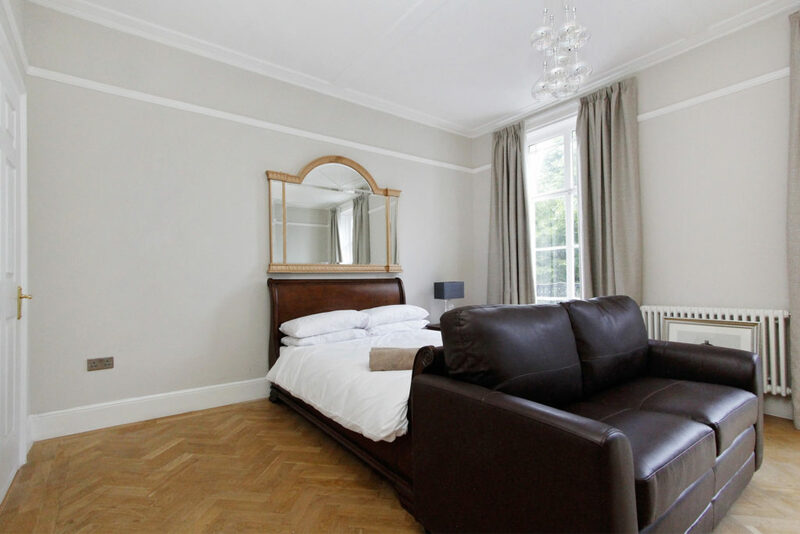 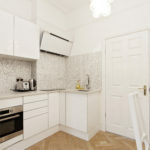 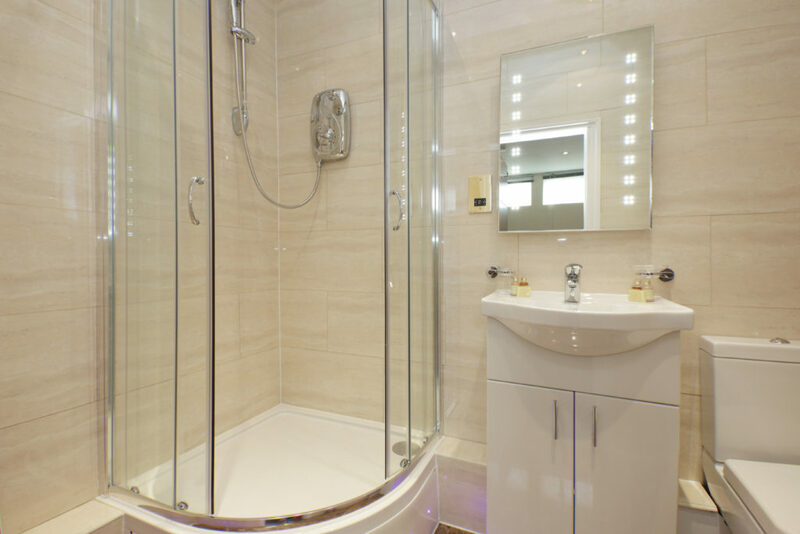 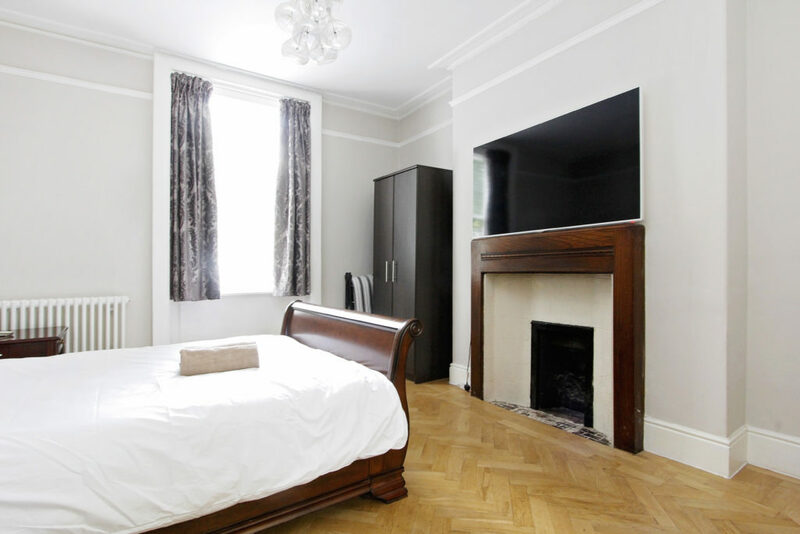 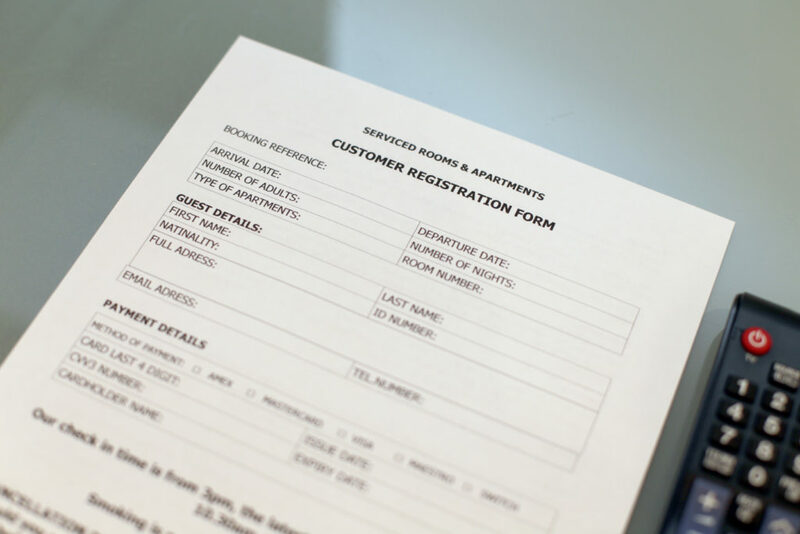 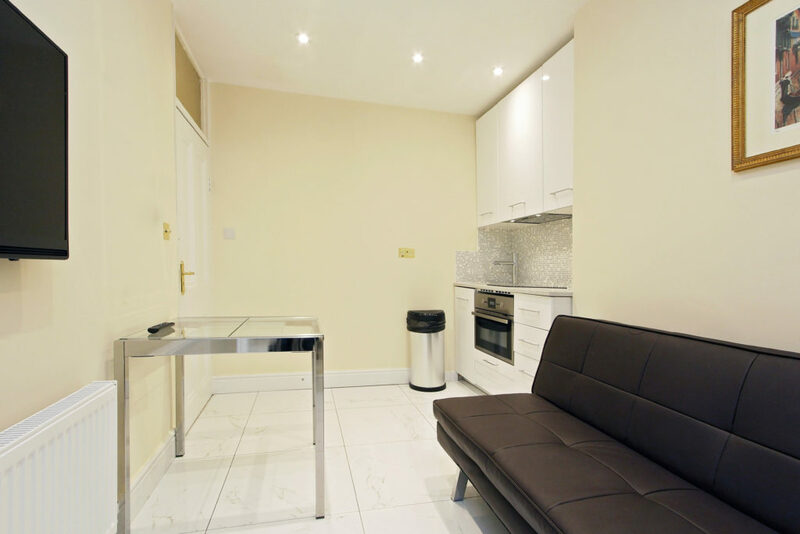 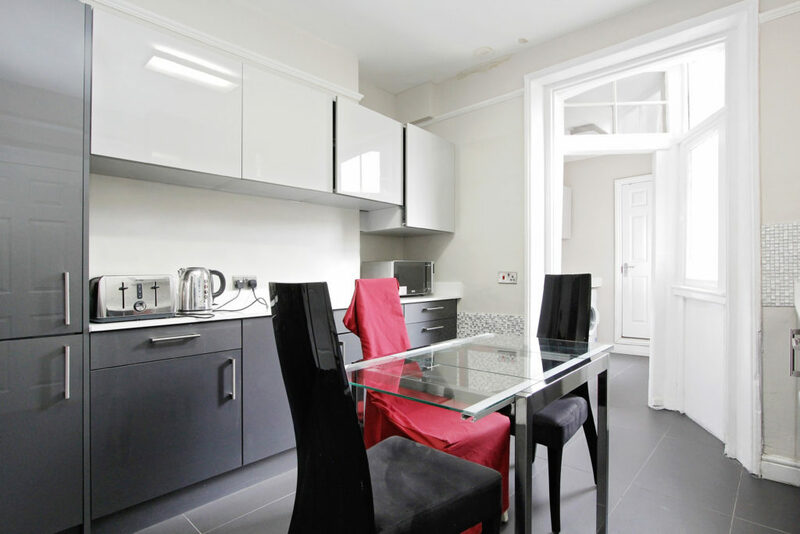 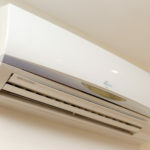 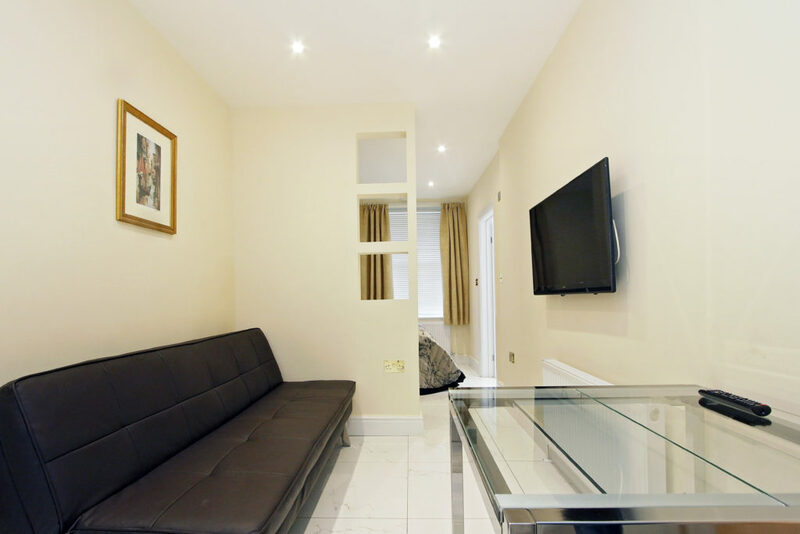 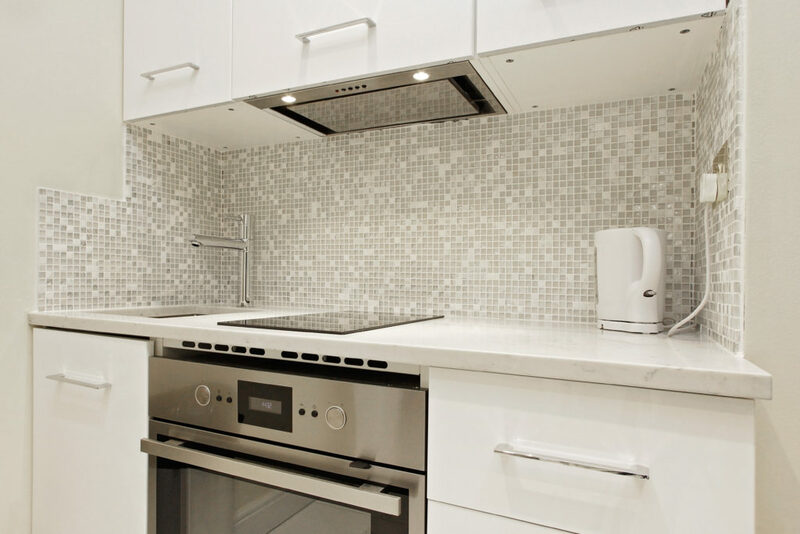 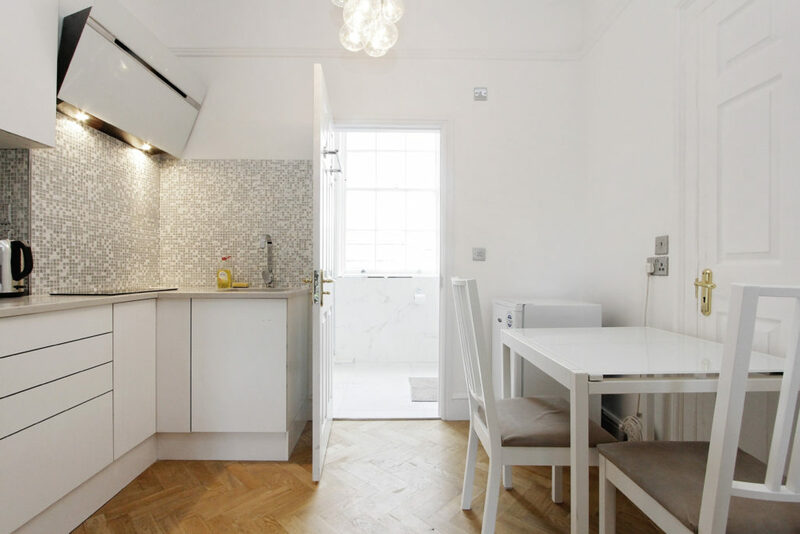 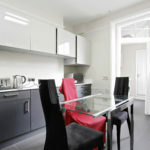 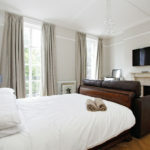 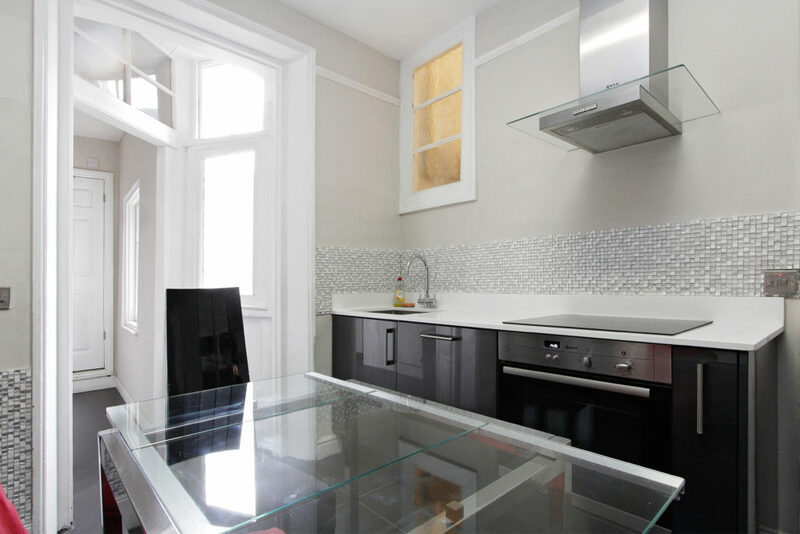 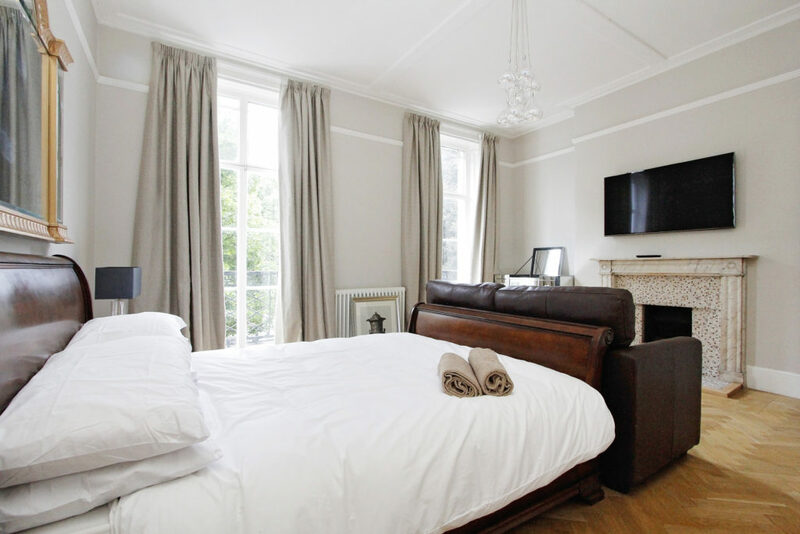 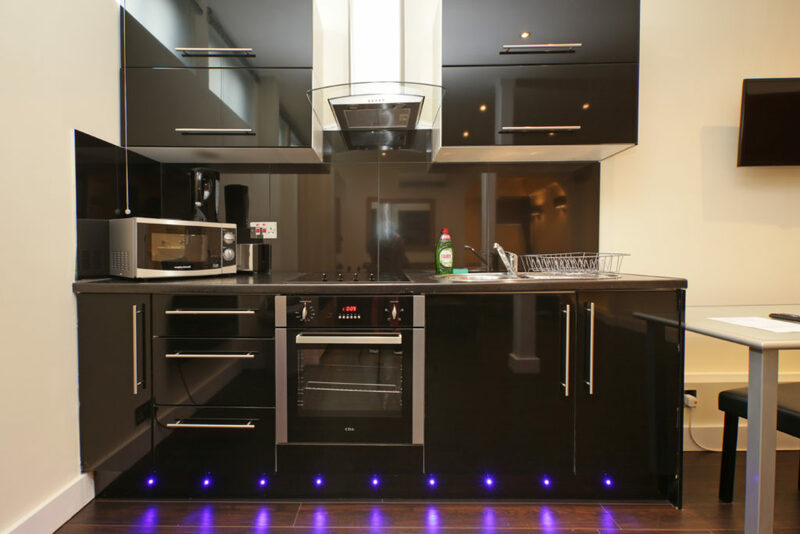 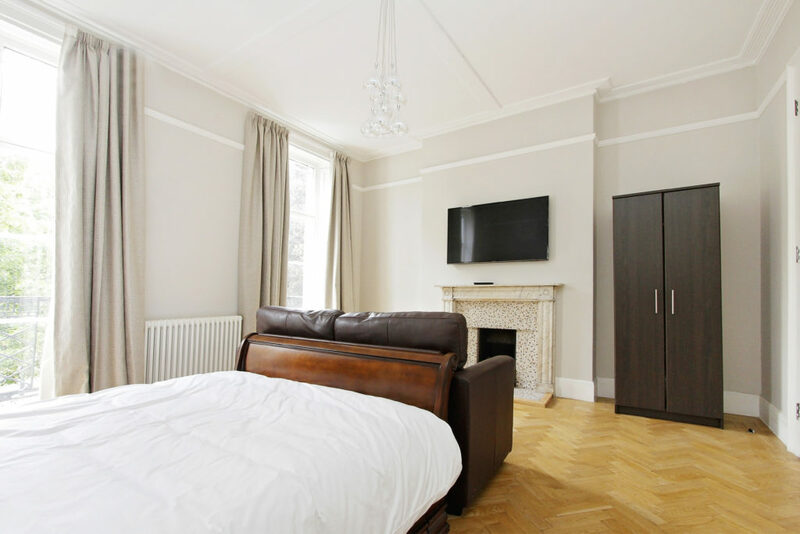 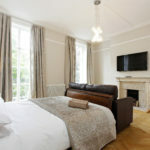 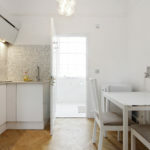 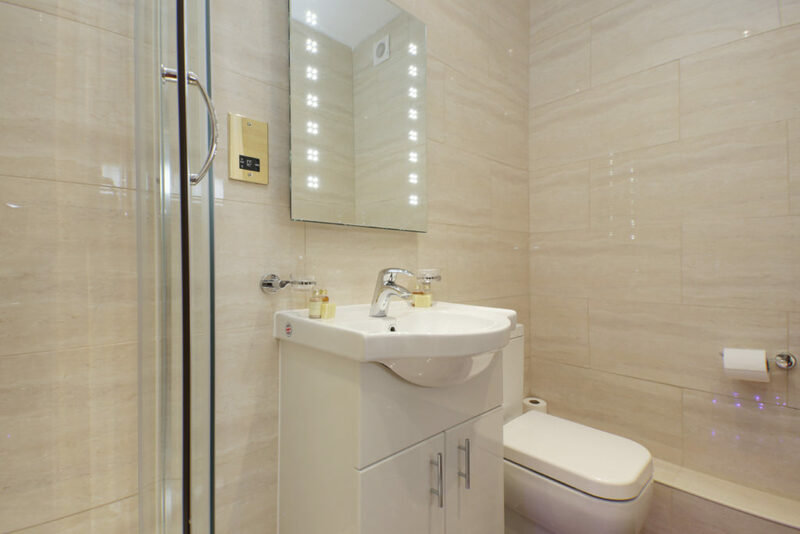 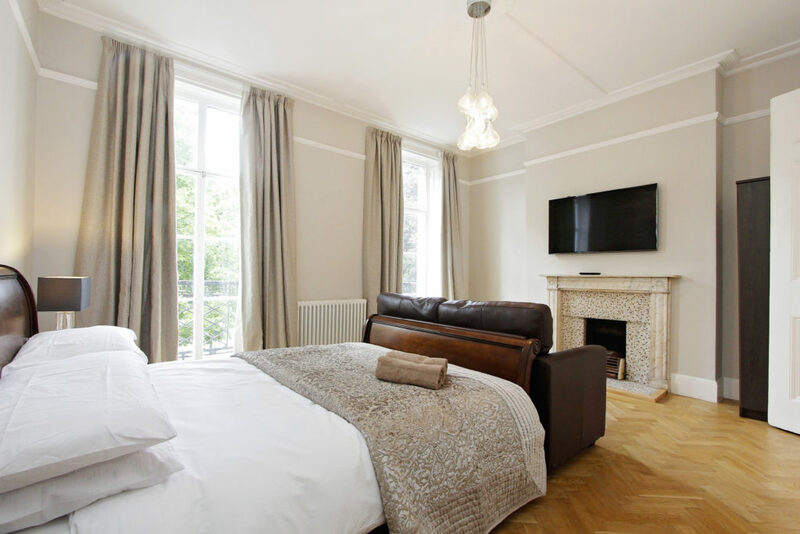 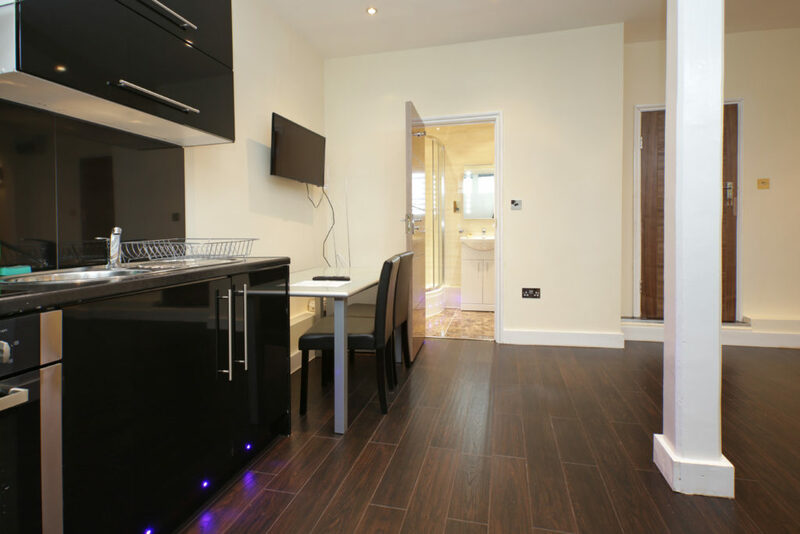 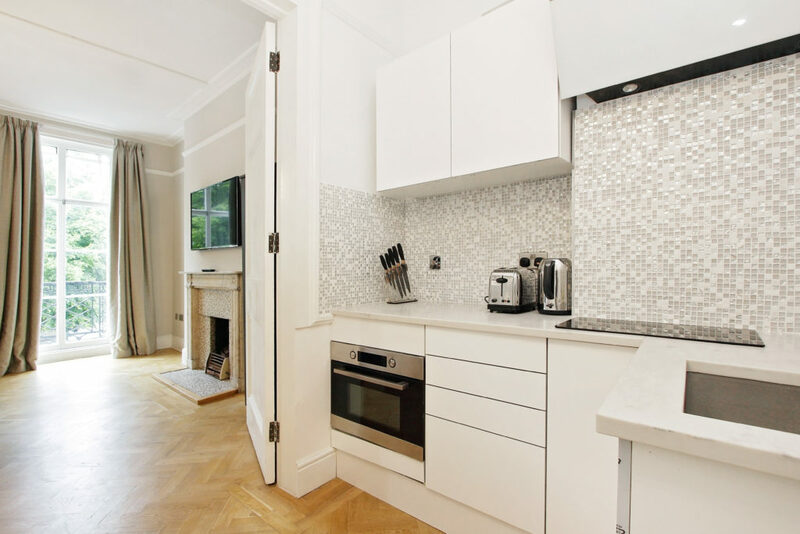 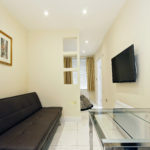 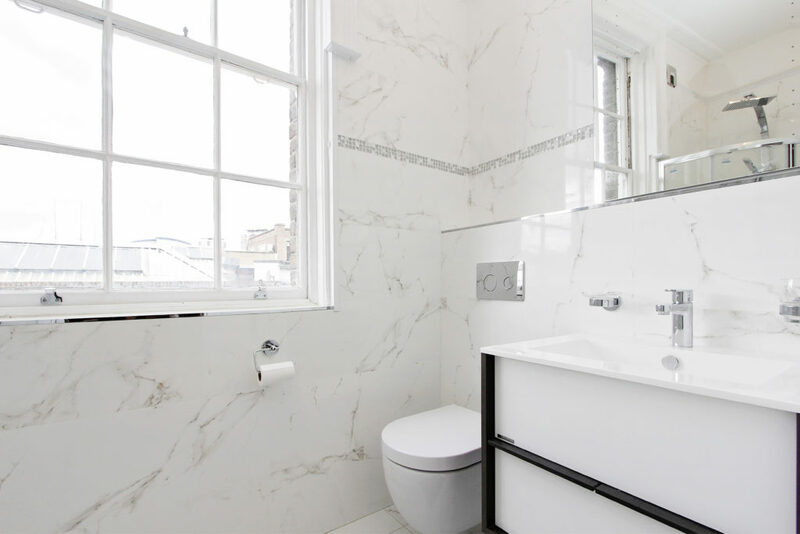 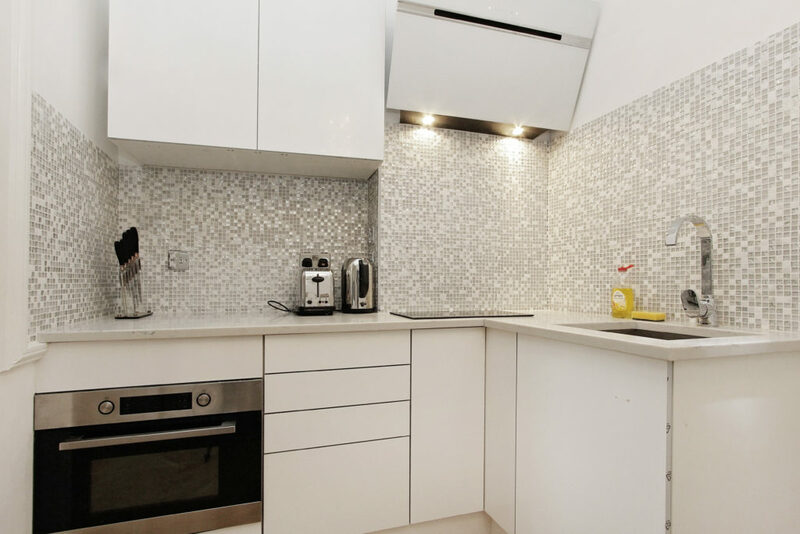 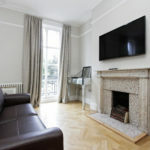 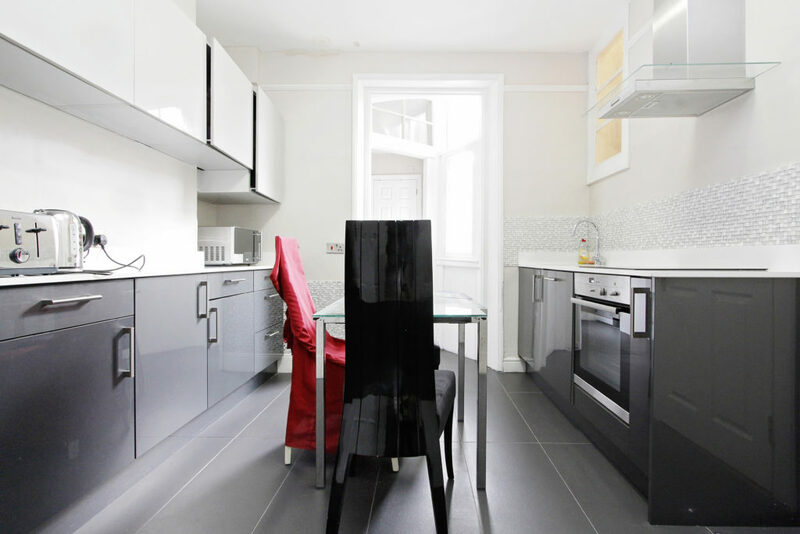 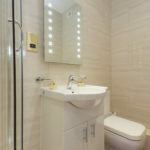 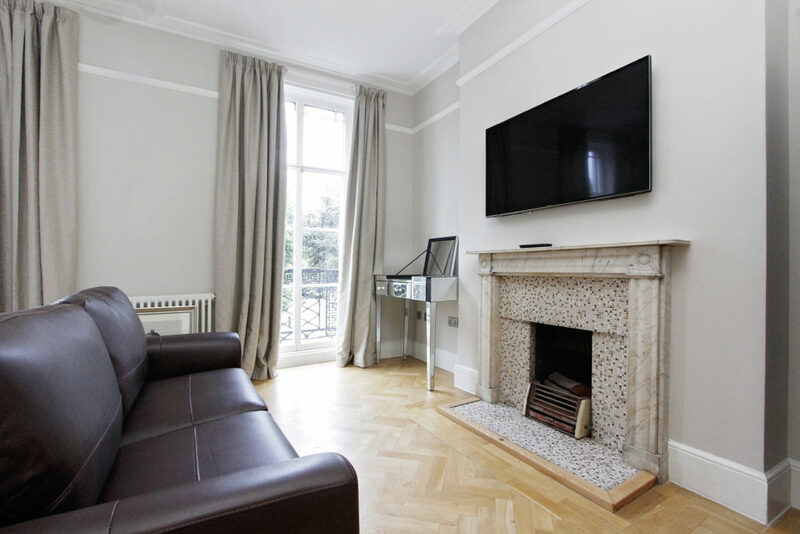 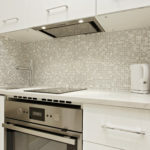 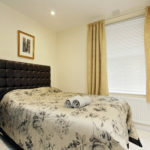 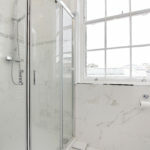 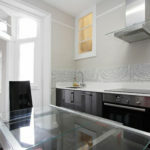 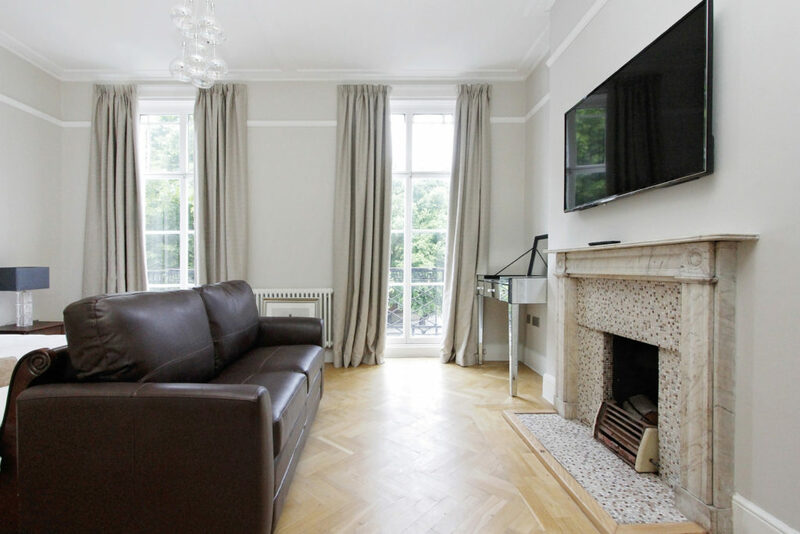 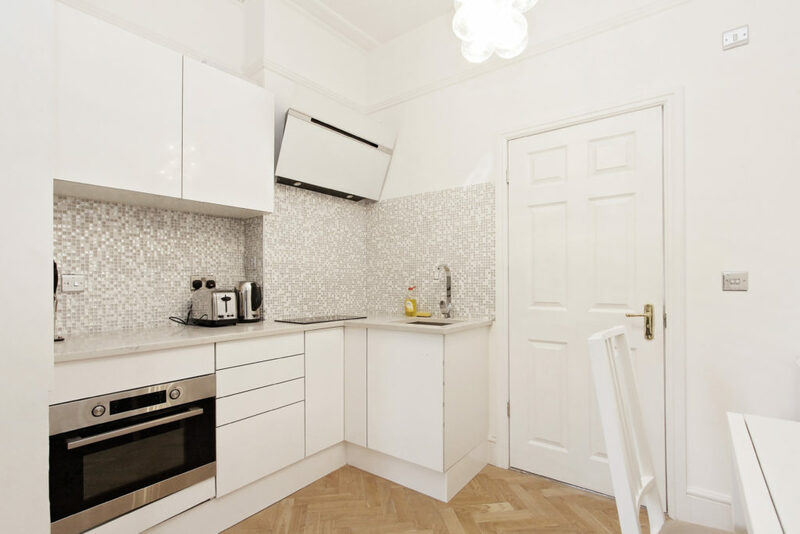 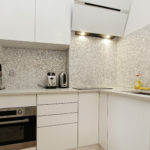 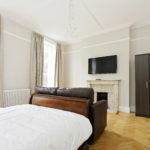 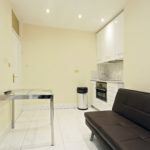 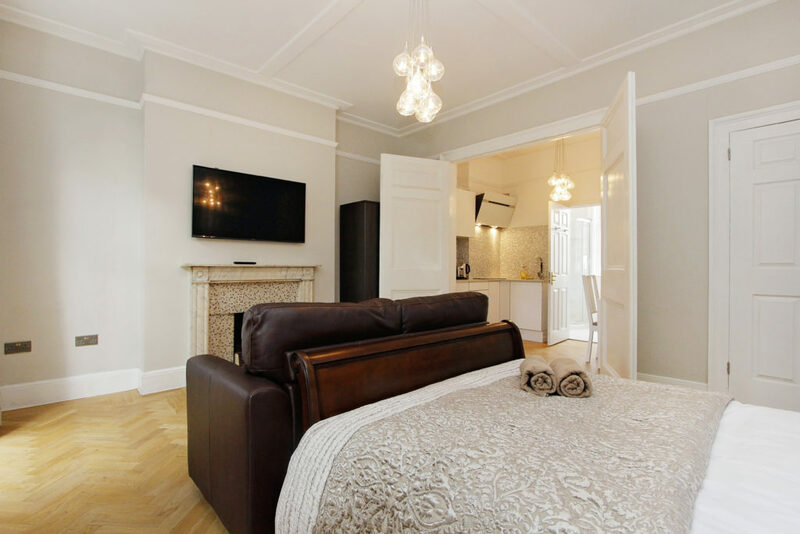 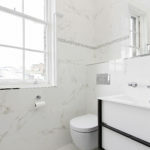 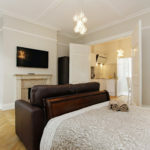 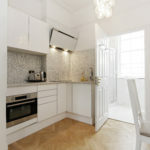 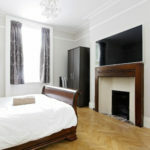 We offer serviced apartments with modern fitted kitchens. 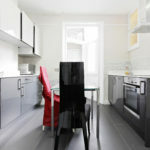 We do not offer breakfast, however, we can make recommendations to you of a wide array of local cafes and eateries which are able to provide breakfast. 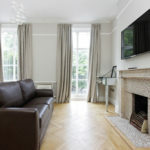 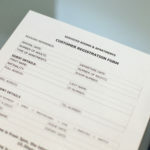 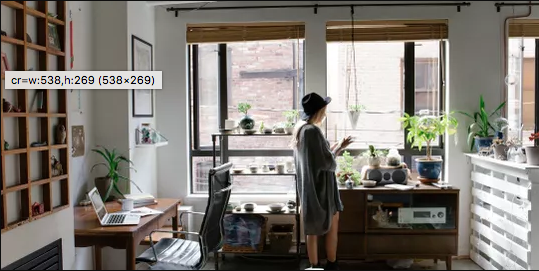 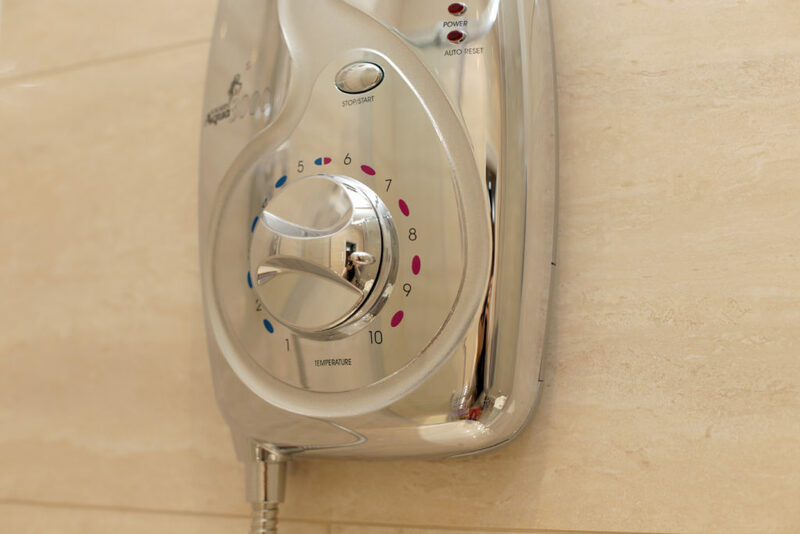 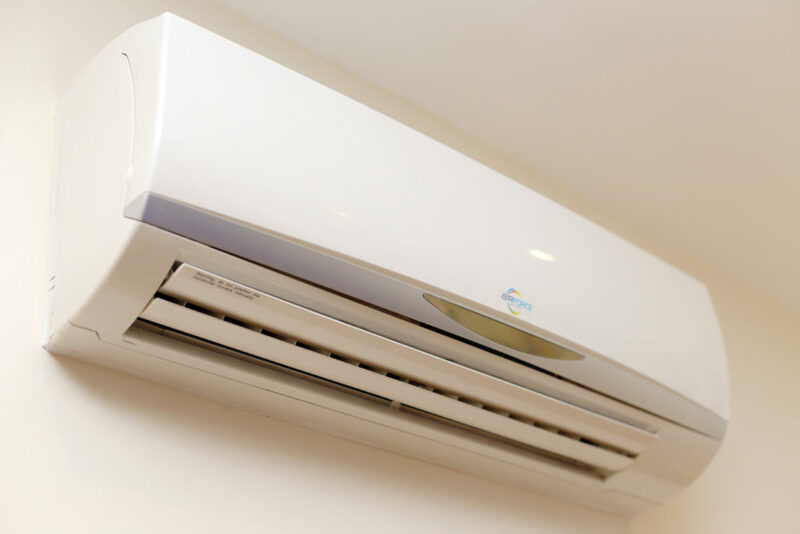 No, we are not able to do this, our concierge might be able to make recommendations of suitably experienced agencies who might be able to help you. 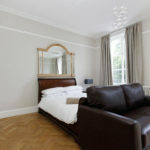 We can offer to book car services or chauffeur services for you if you make a prior or special request.